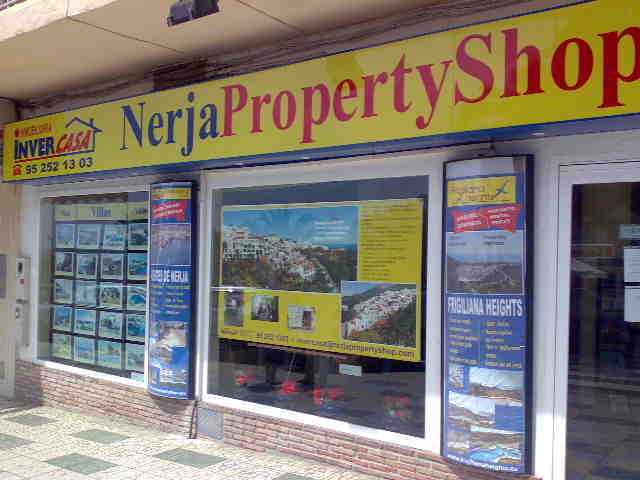 Invercasa (The Nerja Property Shop) are a long established independent Estate Agents in Nerja, with their office at the bottom of Castilla Perez near to Torrecilla beach. Invercasa offers properties for sale (both newly constructed and resale properties) and holiday rentals. Addtionally they offer financial and mortgage advice. The team at Invercasa speak four different languages: English, Spanish, German and French. The company is owned and run by a native of Nerja, Miguel Angel Jaime Garcia (director), who has a long family experience in both construction and the real estate business; and by Robert Edward Wynne (sales director), a native of the U.K., who has extensive experience in property management, marketing and sales. If you have visited InverCasa Real Estate Agents Nerja – Nerja Property Shop you can leave a comment and star rating at the bottom of this page. 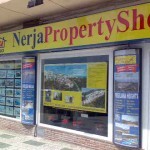 If you have visited InverCasa Real Estate Agents Nerja – Nerja Property Shop please rate it now by clicking on the stars below, then leave your comment using the form at the bottom.